San Diego is well known for having the most pleasant and near-perfect climate in the U.S. 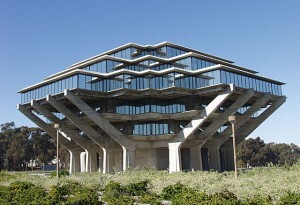 But did you know San Diego is also a city of many firsts? The region boasts a number of notable facts (i.e. the largest, oldest, first, most..) that relate to its history, arts and culture, attractions, sporting activities and more. 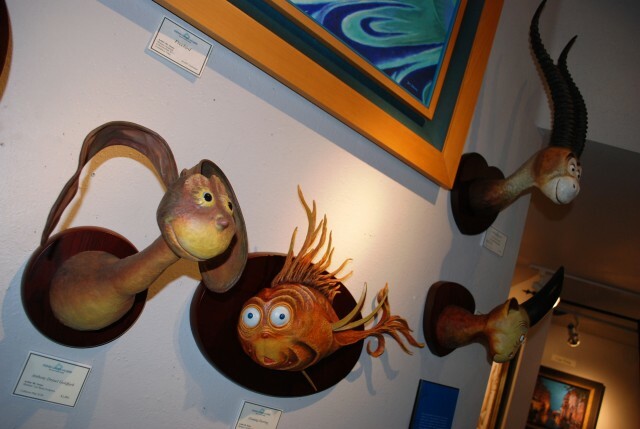 Following is a list of some fun and fascinating San Diego trivia. 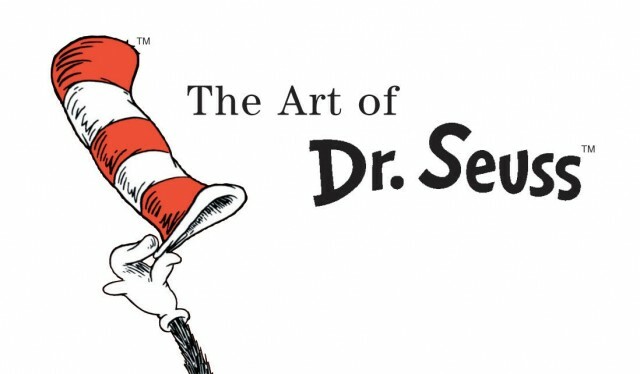 How many did you know? 1. 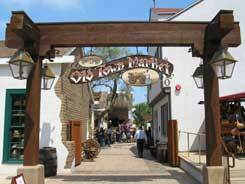 San Diego is the birthplace of California. The first European exploration of the West Coast was by Juan Rodriguez Cabrillo, a Portuguese navigator sailing for Spain, who landed in San Diego on September 28, 1542. 2. 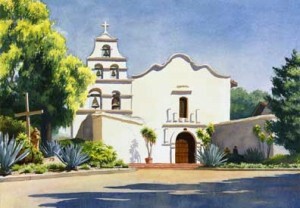 San Diego County has the most missions in the state, with four in all: Mission San Diego de Alcala, Mission San Luis Rey, Mission San Antonio de Pala and Mission Santa Ysabel. 3. 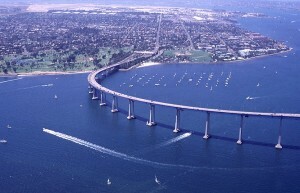 The first person to drive over the landmark San Diego-Coronado bridge, which opened in 1969 connecting downtown San Diego with Coronado, was Ronald Reagan. 4. 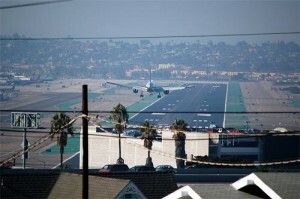 The San Diego International Airport is the busiest, single-runway major airport in the nation and the second in the world after London Gatwick. 5. 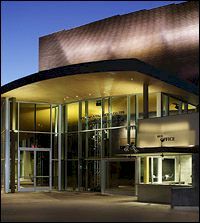 Between The Old Globe and the Tony Award-winning La Jolla Playhouse, San Diego has sent more shows to Broadway than any other city in the U.S.
6. 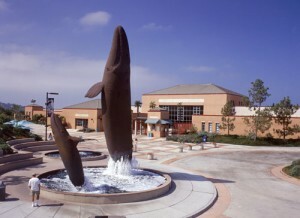 The Birch Aquarium at Scripps in La Jolla is the largest oceanographic museum in the country. 7. 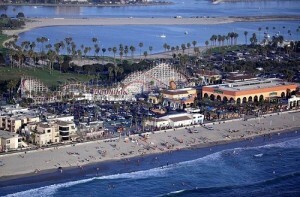 The Giant Dipper, a classic, wooden roller coaster in Belmont Park along Mission Beach, is one of only two ocean-side coasters on the West Coast. Built in 1925, it is also the only roller coaster in the U.S. to have National Landmark status and to be on the National Register of Historic Places. 8. San Diego County has the largest number of farms (almost 7,000) in the U.S. and ranks first in the nation for value of floriculture, nursery, greenhouse and sod products. 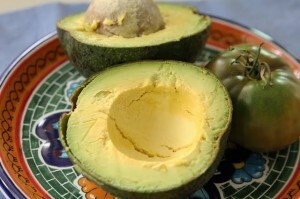 San Diego County also produces the most avocados of any region in the country. 9. 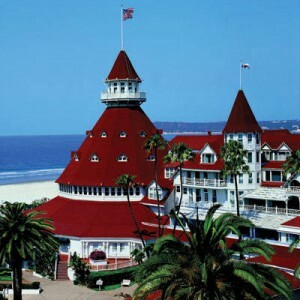 The Hotel Del Coronado has hosted ten United States presidents, including the first state dinner held outside the White House in 1970. 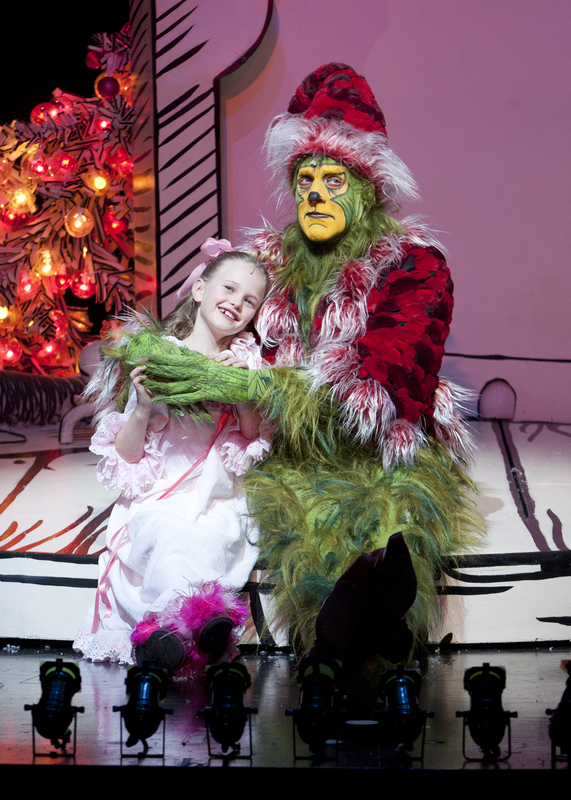 The resort also unveiled the world’s first electrically lighted, outdoor Christmas tree in 1904. 10. 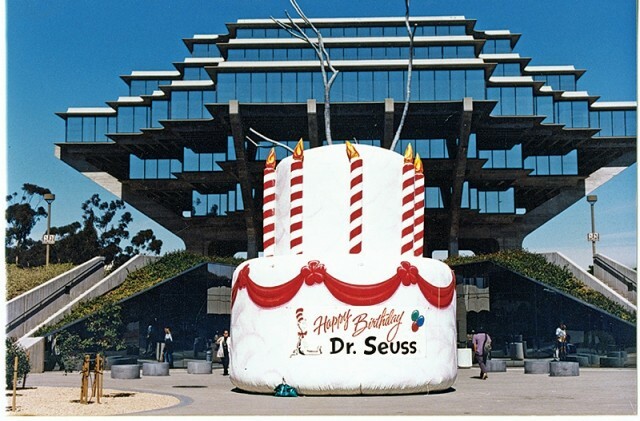 The University of California, San Diego’s Geisel Library in La Jolla houses the world’s largest collection of original Dr. Suess manuscripts and other materials. 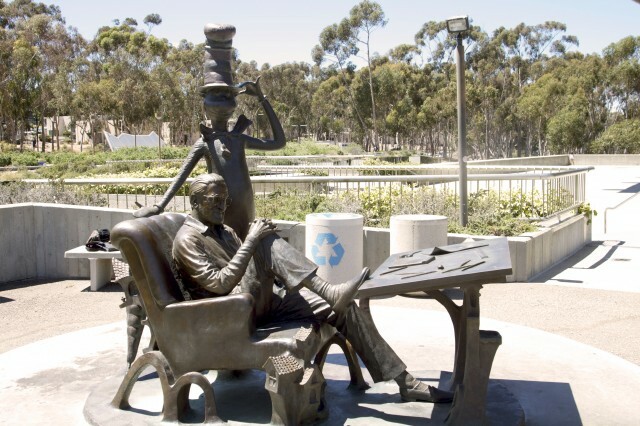 Dr. Seuss (Ted Geisel) was a one-time resident of La Jolla.